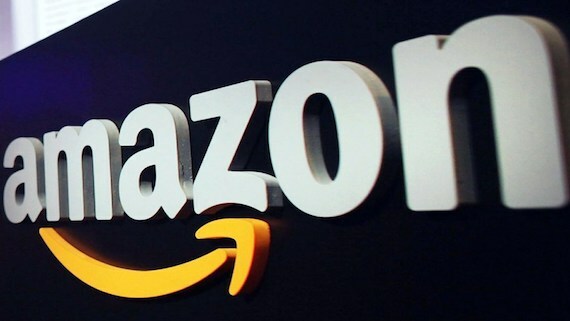 Internet retail giant Amazon was featuring certain merchandise that were high offensive to the feelings of the Sikhs. 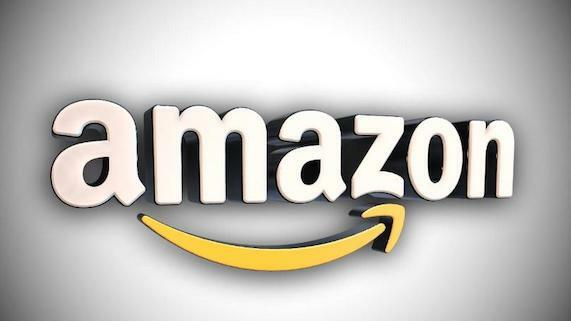 Sikh groups and NGOs, including United Sikhs and the Sikh Coalition launched strong protest with Amazon. 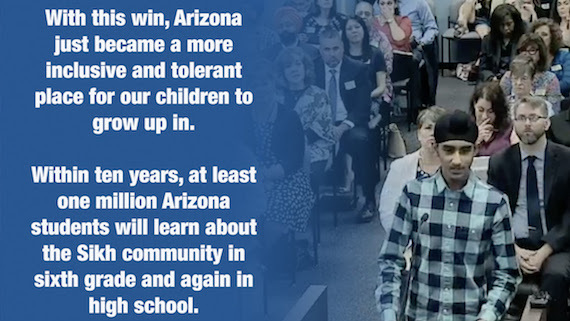 This week, Arizona became the eighth state to approve history and social science standards that will include Sikhism and other world religions. In response to these ignorant comments about Gurbir Grewal and the Sikh community urged for a public apology from the hosts and station. 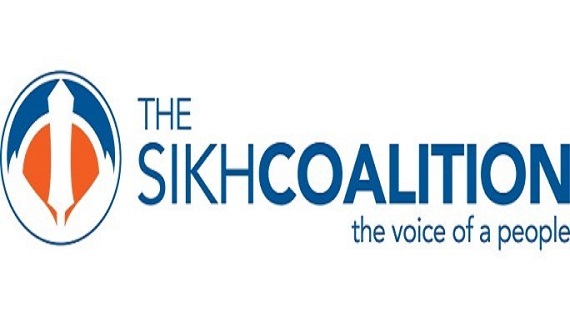 A US-based civil rights group the Sikh Coalition reportedly provided media resources on Sikhi for the entire radio station and offered cultural and religious sensitivity training for all staff members. On Monday May 21st, Joseph Caleca pleaded guilty to leaving the scene after causing injury in the 2014 hate crime involving Sandeep Singh. On May 29 Joseph Caleca, who has been in prison for the past 17 months, was sentenced to one year already served and was released from prison based on custodial credits while awaiting trial. 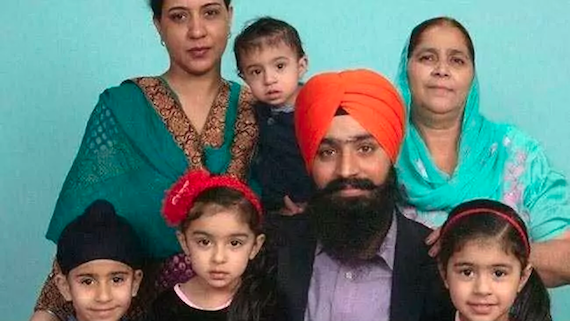 Jaspreet Singh of Monroe, Ohio died of injuries he sustained when he was shot at by 20-year-old Broderick Malik Jones Roberts on the night of May 12, a report in the Journal News said. 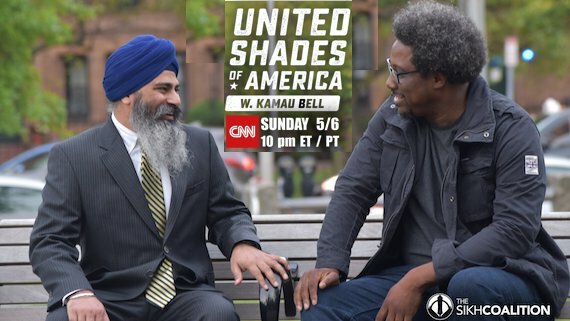 United Shades of America with W. Kamau Bell will air the groundbreaking episode exclusively featuring the Sikh American community on Sunday, May 6th at 10 pm EST/PST, the Sikh Coalition said in a statement issued on May 02. The Sikh Coalition announced this week that CNN’s Emmy Award-winning United Shades of America with W. Kamau Bell will feature the first-ever hour-long cable episode exclusively focusing on the Sikh American community. 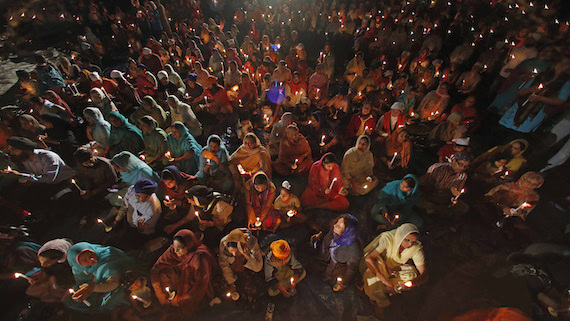 A US based Sikh civil rights group called Sikh Coalition on Thursday expressed deep concern over rising menace of hate crimes against religious and ethnic minorities residing in USA. The Sikh Coalition has announced Satjeet Kaur as the organization’s new Executive Director. Satjeet Kaur will lead the day-to-day management of the Sikh Coalition’s staff and drive the strategic direction of the organization. The Rock Island County Sheriff’s Department contends that the investigation had stalled because Uber has not responded to their warrant for the attacker’s Uber account information that was filed on February 6, 2018 - a week after the assault occurred. It is learnt that a passenger put a gun to the head of a Sikh Uber driver after demanding to know “which country do you belong to?” and telling him “I hate turban people” on Sunday, January 28th. On February 14, 2018, the Sikh Project photography exhibition will launch in Sandy Spring, Maryland. The month of November is observed as Sikh awareness month by various City councils in the United States of America. A resolution has been reached in the December 2016 employment discrimination lawsuit that was filed on behalf of Dr. Jaswinder Pal Singh, the Sikh Coalition announced today. Sikh Coalition announced Amrith Kaur as new Legal Director of the US based civil rights group. A release by the NGO states that Amrith Kaur will assume leadership of the Sikh Coalition’s free legal program.